With a discography as big and as varied as U2’s a lot of releases slip through the cracks and might go unnoticed. We are maintaining a huge discography of U2 releases on the internet which includes group projects, as well as solo ones, so we thought we would take the time to point out a few of the more interesting releases that we have added since our last full update. The Edge is married to choreographer Morleigh Steinberg, who is part of the artistic collective known as Arcane Collective. 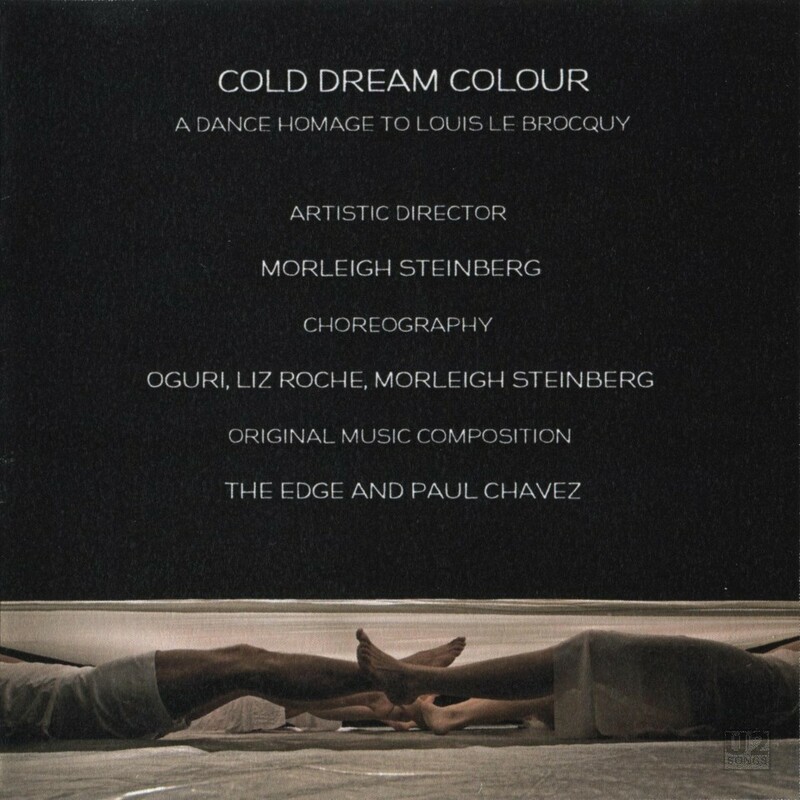 One of Arcane Collective’s projects was a dance homage to Louis Le Brocquy titled “Cold Dream Colour”. Le Brocquy was a painter who had worked in visual media, and the performance was inspired by Le Brocquy’s paintings. 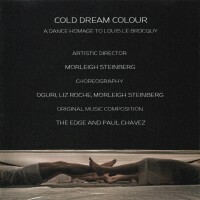 The choreography of the piece includes choreography by Morleigh Steinberg and the performance is directed by her. “Cold Dream Colour” debuted in November 2010 in Dublin. One of the more striking images on the website for “Cold Dream Colour” is that of a single stark light bulb. Perhaps a source of later inspiration to U2 for their tour? Visionaire is a multimedia “magazine” experience with regular releases. The 53rd issue of the magazine was published in 2007, and was titled “Sound”. The issue contained five 12-inch records which are picture vinyl, two 5-inch CDs, and a miniature Mini Cooper, which is actually a record player and will drive in circles on top of a vinyl and play the music. It was all packaged in a 12-inch dome. 4000 copies of the magazine were made. U2 contributed one track, titled “Human Rights,” just over a minute in length. For fans who saw the Vertigo Tour the recording may be recognizable. The initial part of the song is Bono repeating the word “Everyone” over some light accompanying music and sounds of breathing. About halfway through the breathing stops, and a female voice can be heard reading the Declaration of Human Rights. After the reading, the breathing starts again. This is not a recording from a live performance, but instead these are studio recordings of the piece. Other artists participating on the record include David Byrne, Michael Stipe, Courtney Love, Milla Jovovich, Antony and the Johnsons, Pet Shop Boys, and Andrew W.K. Now this one is an interesting release. 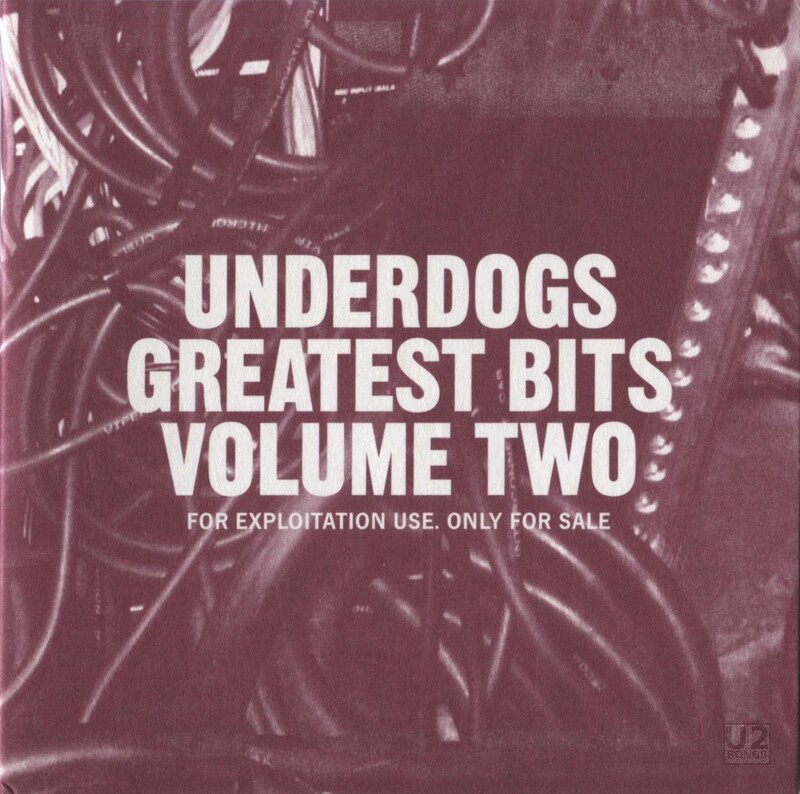 In 1995 Trevor Jackson, better known as Underdog, remixed U2’s “Stay (Faraway, So Close! )” for two releases in 1995, the fan club album Melon and the promotional giveaway cassette “Select Exclusives”. Many years later, in 2012, Jackson released a series of collections of his material under the “Underdog” name. Each was limited to 500 copies. The second volume includes a remix of U2’s “Stay.” But this time it is a different mix, titled “Mix 2” on the CD. Although this sounds similar to Jackson’s original mix, the vocal is completely different on this version. The most noticeable difference is when Bono sings the city names. Instead of the usual “Miami, New Orleans, London, Belfast and Berlin” this new vocal has “Nashville, New Orleans, Boston, Belfast, and Berlin”. It is the first time that this alternate vocal has been heard to our knowledge. One of my personal favorite U2 solo projects was Emmylou Harris’ 1995 album Wrecking Ball, on which Larry Mullen plays drums on nine tracks. Daniel Lanois is the producer on this album and also performs. 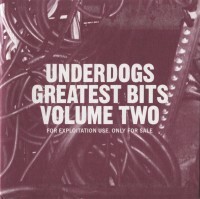 In 2014, a newly updated version was released and a second disc includes a number of demo tracks which also feature Mullen. Some of these are demos of the tracks that later made the album such as “Sweet Old World” and “All My Tears”. There is a new song here, “Gold” where Larry is featured on drums. 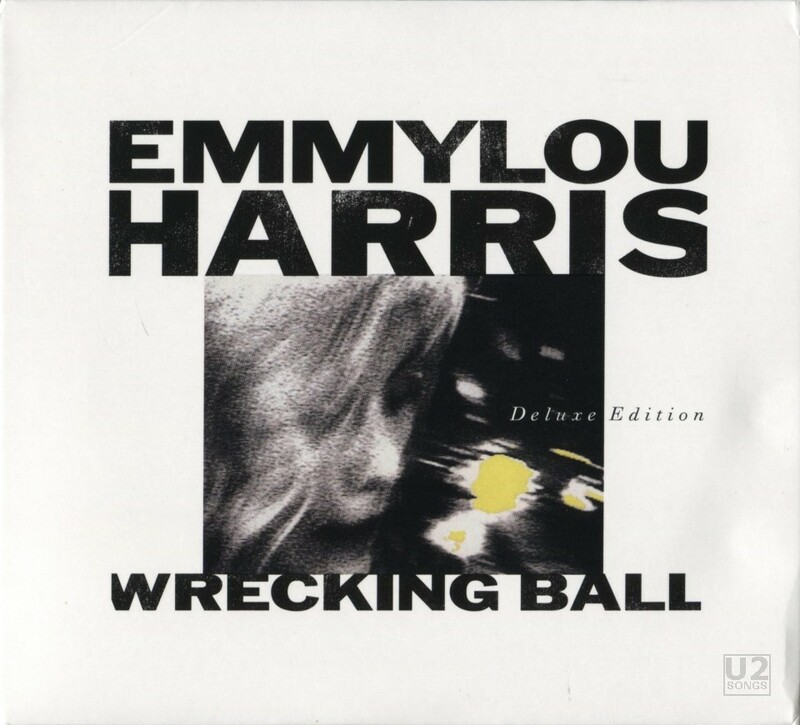 But one of my favorite songs here is Emmylou Harris covering Daniel Lanois’ “Still Water”. “Still Water” is a track that Lanois recorded on his album Acadie and Larry Mullen played drums on the original, and he plays drums here on the new version with Emmylou Harris on vocals. There is also a documentary DVD included with this set, and you can see Larry Mullen throughout the documentary but he does not speak. Lanois does speak about recording with Larry briefly.